Our features are the core to our platform, covering each step from pre-review to post-review. 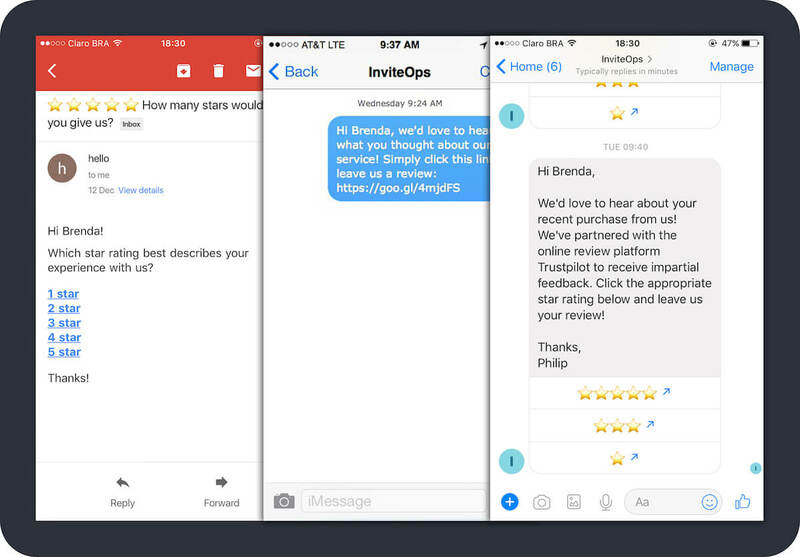 Generate more reviews by sending your review invitations by Facebook Messenger, email, SMS and widget display, optimizing for conversion. Distribute reviews across review sites to build brand awareness, or across products to achieve product coverage and review depth. 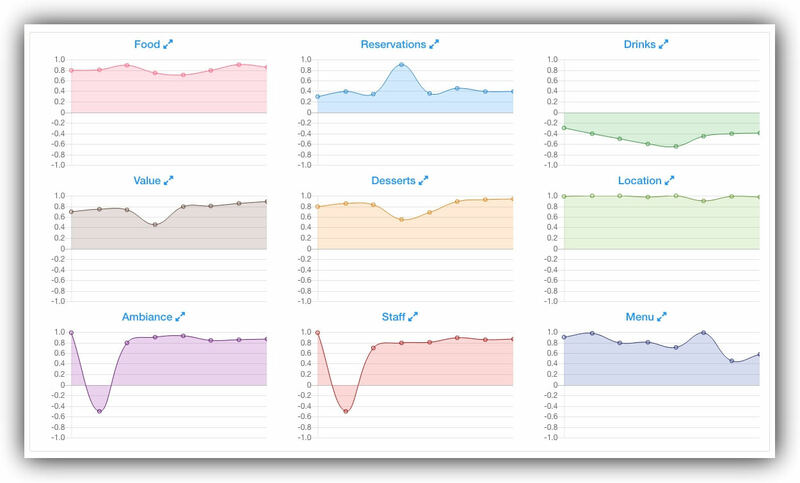 Derive actionable insights and sentiment from customer reviews in real-time, all compared to your competition. 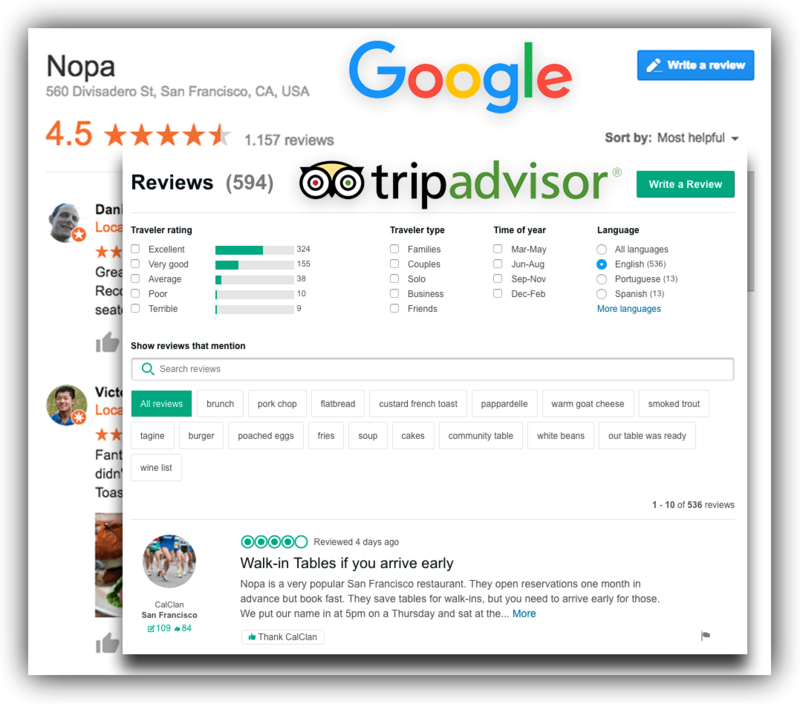 Monitor all your reviews in one place, tracking hundreds of review sites in real-time so you know when a review is written about your business.